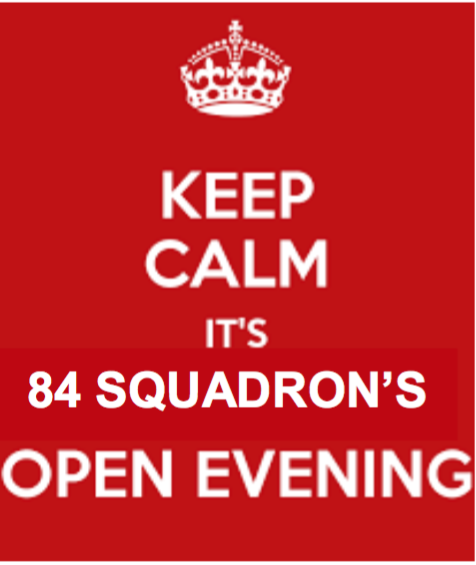 On Wed 7th September, 84 (Coventry Airport) will open the doors for any interested new recruits to come have a look around and find out what we get up to. If you are aged between 12yrs and in year 8 (or starting year 8 this time around) and 17yrs this is the time to join the Air Training Corps. Our next intake will start the following week on Wed 14th September. 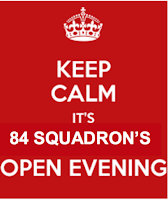 Open Evening starts at 1930hrs and will finish approx 2100hrs. Check out the Contact Us page for directions. You will be directed where to park when you arrive. If you've been before and want to start in the intake this September we should already have your details and you'll receive an email soon to confirm your place.